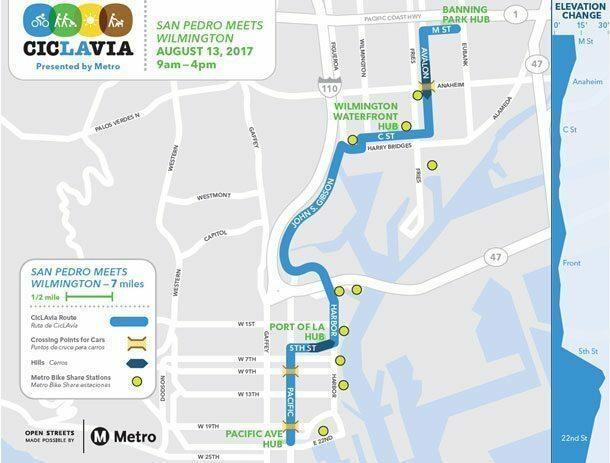 CicLAvia San Pedro Meets Wilmington kicks off this Sunday, August 13 for the country’s largest open streets event. 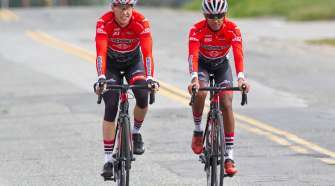 Streets will be closed to cars and open for cyclists, pedestrians, runners and skaters to use as a recreational space. 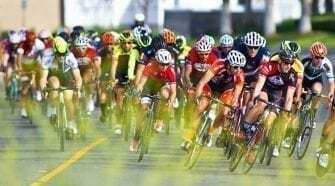 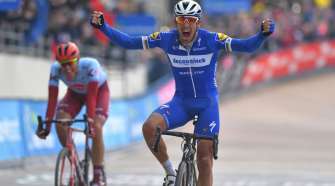 Visit SoCalCycling.com’s Event Calendars for upcoming Road Events, Mountain Bike Events and Fun Rides and Gran Fondos throughout the season for great cycling events.